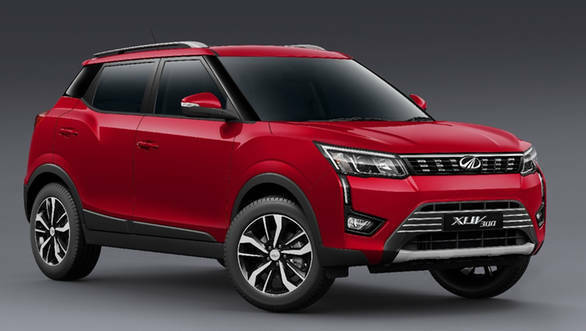 The Mahindra XUV300 is the latest launch from Mahindra and Mahindra who seems to be on a product offensive currently. 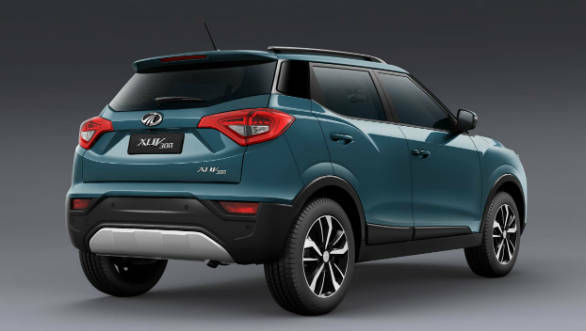 The XUV300 has been launched at a starting price of Rs 7.90 lakh for the base petrol version and the price range goes up to Rs 11.99 for the top of the line, W8 option diesel version. All prices are ex-showrom, pan India. The SUV will be offered in four variants. In fact its high equipment levels are a significant highlight on the Mahindra XUV300 as it comes loaded to the gills with features, including many segment firsts. The XUV300 is based on the SsangYong Tivoli as it is built on SsangYong's X100 platform but gets an all-new suspension setup and steering system apart from other significant changes. Powertrain options include a three-cylinder, 1.2-litre turbocharged petrol engine that produces 110PS and 200Nm or the same 1.5-litre, four-cylinder diesel engine as the Mahindra Marazzo. The diesel engine has been detuned slightly to offer 115PS, though the torque output is an impressive 300Nm, which is a lot for a sub-4 metre SUV. The XUV300 is currently offered with a six-speed manual transmission only, though Mahindra will be launching an AMT-equipped version too. Ground clearance is a good 180mm, while the XUV300's wheelbase is 2,620mm, the longest in its segment. The SUV comes equipped with features like a 7 inch touchscreen for the infotainment system that offers Apple CarPlay and Android Auto connectivity, cooled glovebox, rearview camera and parking sensors, cruise control and more. 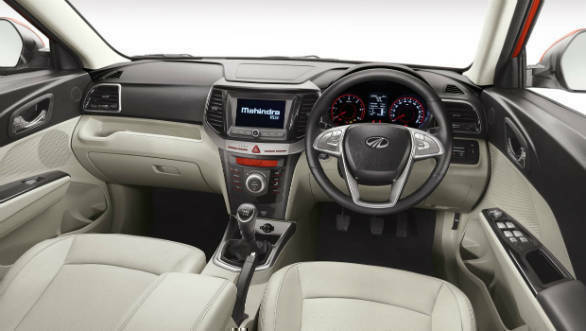 Segment first features include front parking sensors, auto-dimming mirrors, dual-zone climate control and a sunroof as well. That is a lot of equipment for a sub-4 metre SUV, apart from which the XUV300 also scores high on the safety front as it comes equipped with up to seven airbags. Other safety features include ABS with EBD, ESP, hill start assist and hill descent control. You also have the option of altering the feel of the steering by adjusting its weight. Mahindra claims to have received over 4,000 bookings for the XUV300 already.